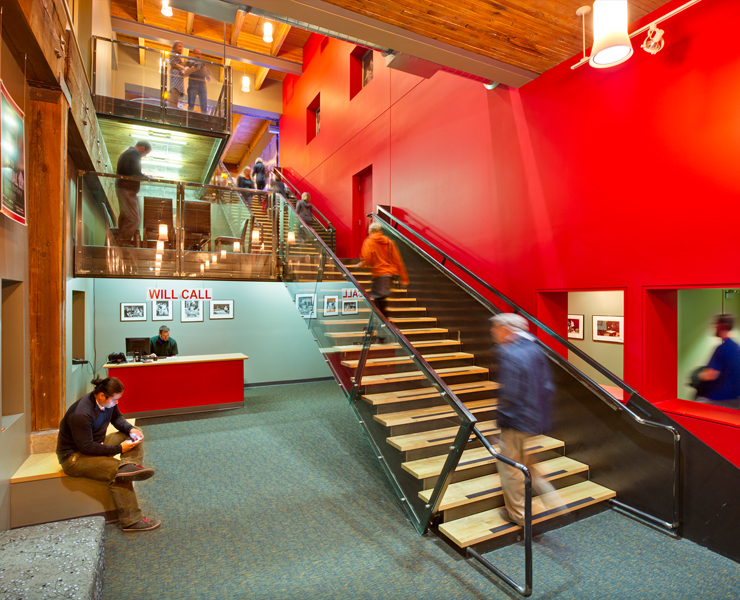 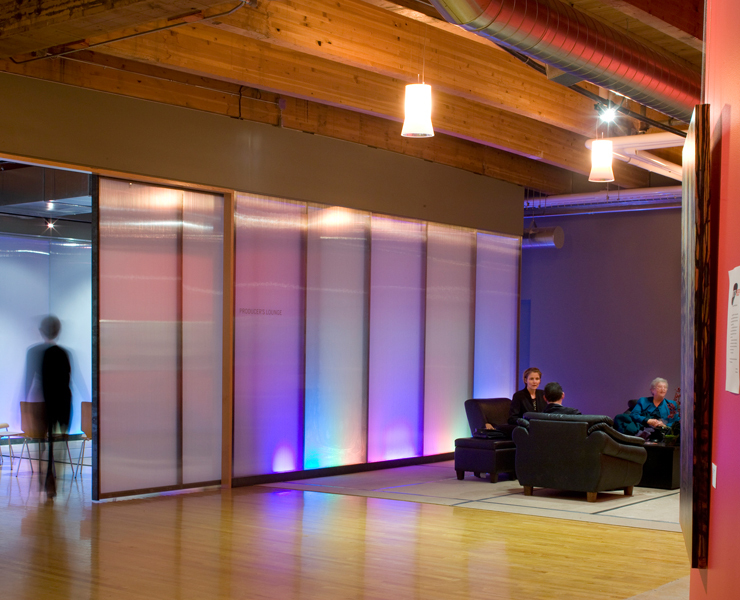 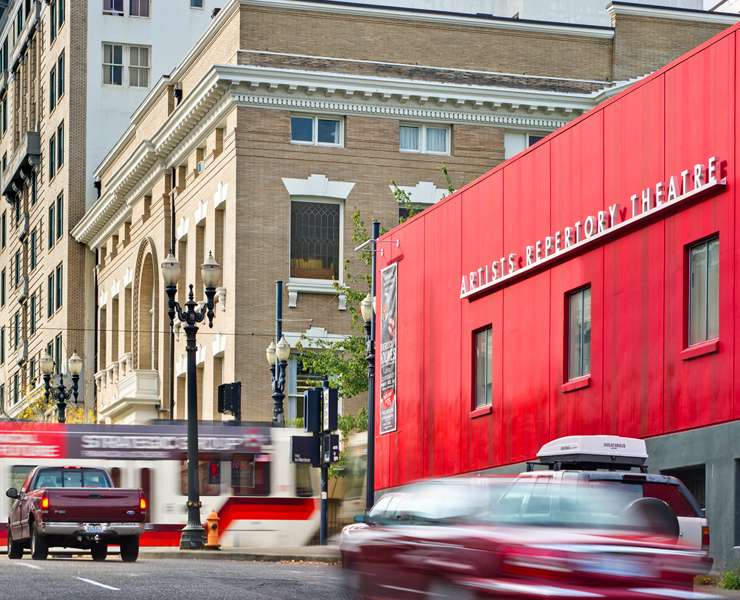 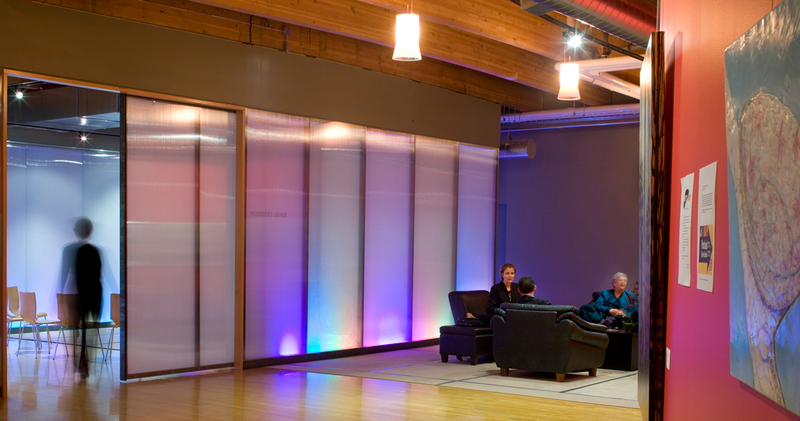 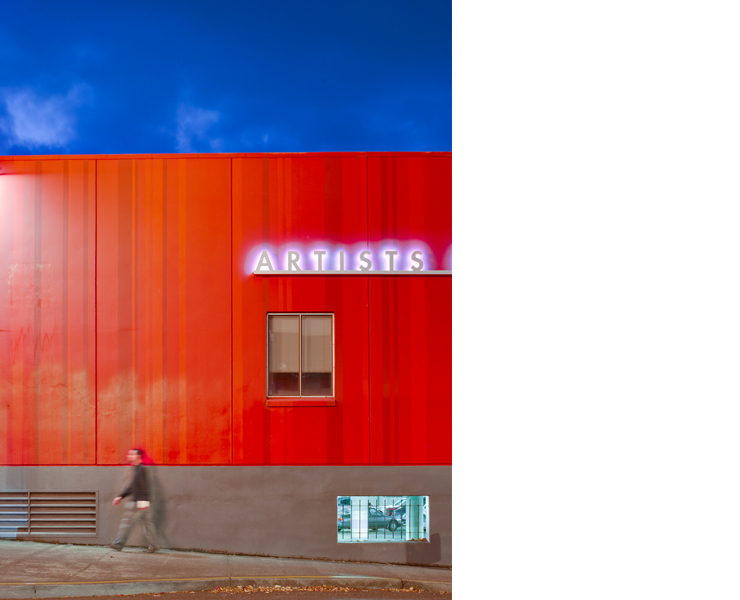 Opsis completed a multi-phase transformation of an old Mason Lodge Building into the dynamic new home for the Artists Repertory Theatre (ART) in Portland. 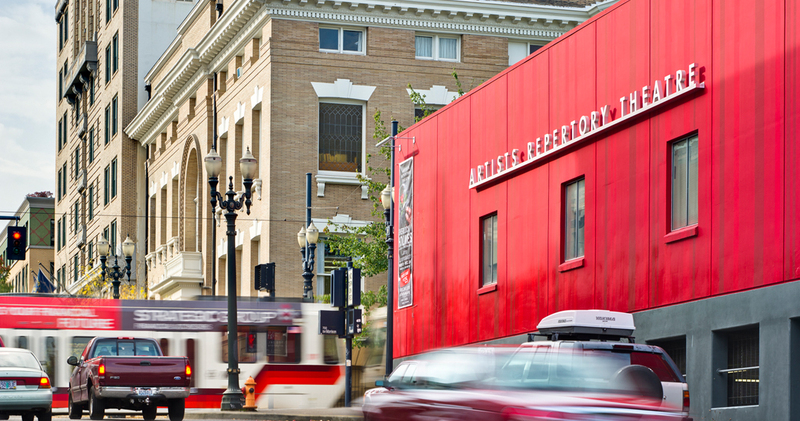 Now in its 27th year, ART is Portland’s oldest professional theatre company and has grown to gain a national reputation for their work that now includes two theatres and a resident acting company. 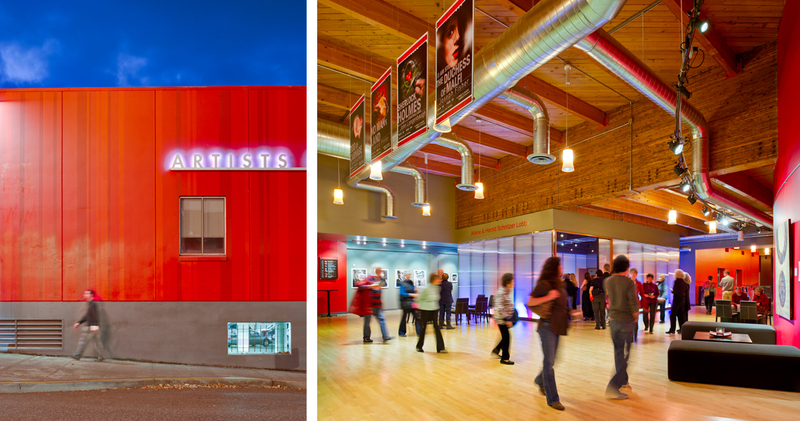 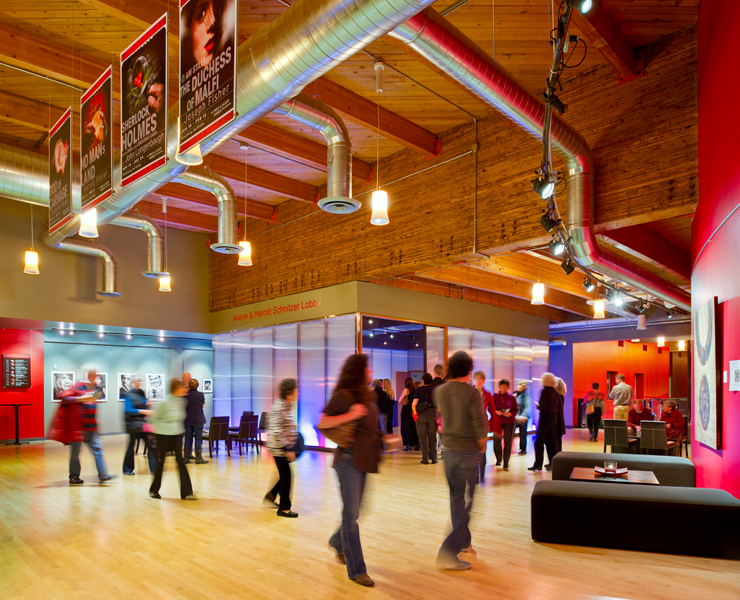 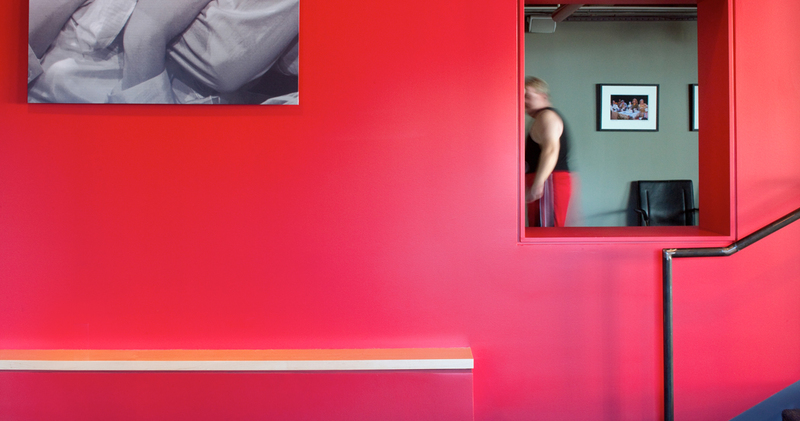 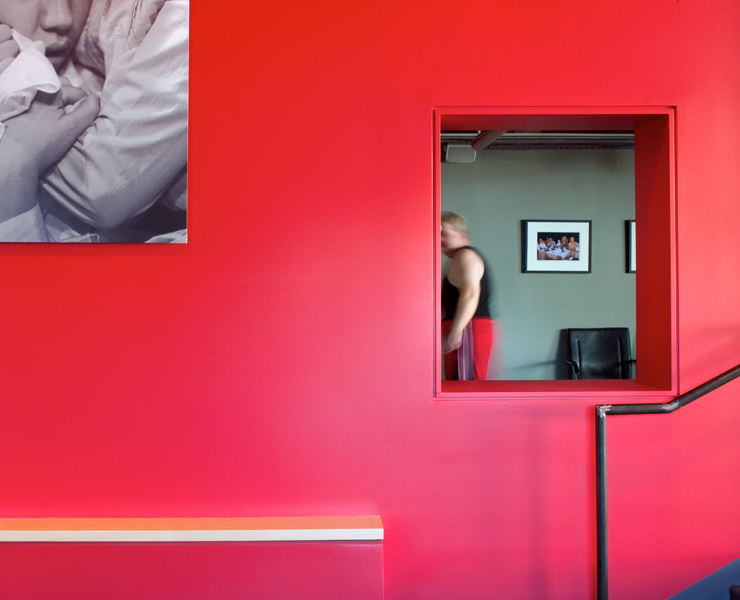 The 35,000 SF renovation resulted in expanding and strengthening their brand and capabilities, reinforcing their mission to challenge both artists and audiences with plays of depth and vibrancy in an intimate setting. 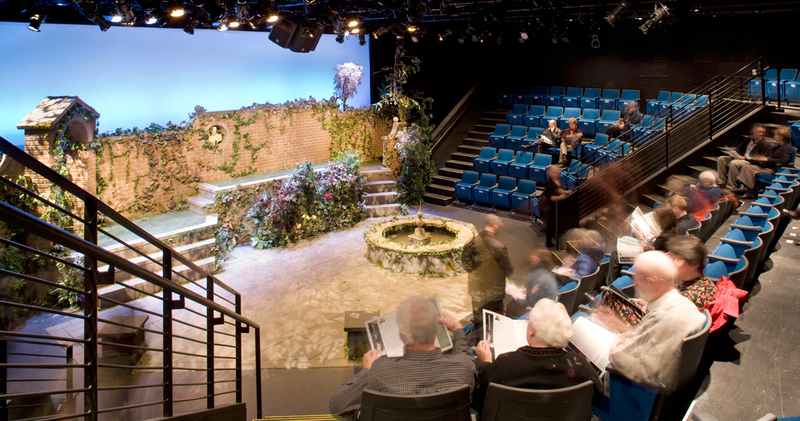 Initiated with a long-range master plan, Phase One was implemented in 2006 by creating a new 164-seat second stage theatre. 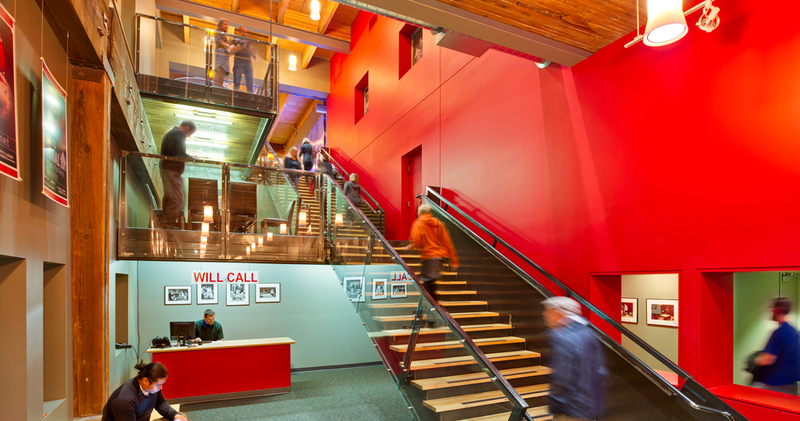 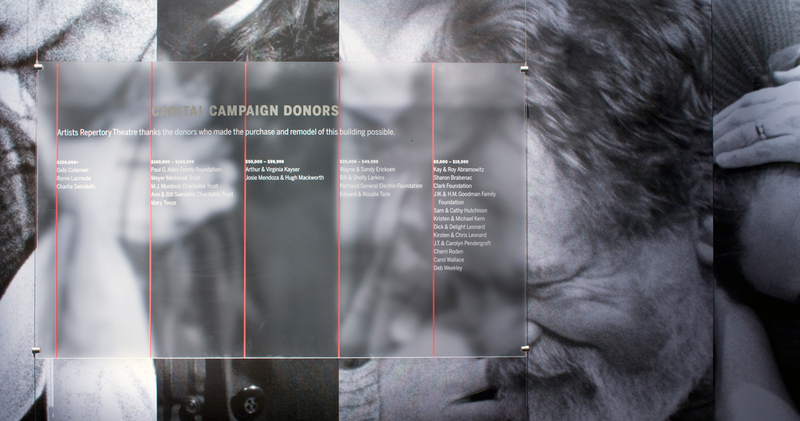 Phase Two, completed in 2007, included expansion of the existing main stage to 225 seats, and Phase Three, completed in 2009, created a new dramatic three-level lobby and elevator connecting the two theatre spaces, donors lounge and art gallery. 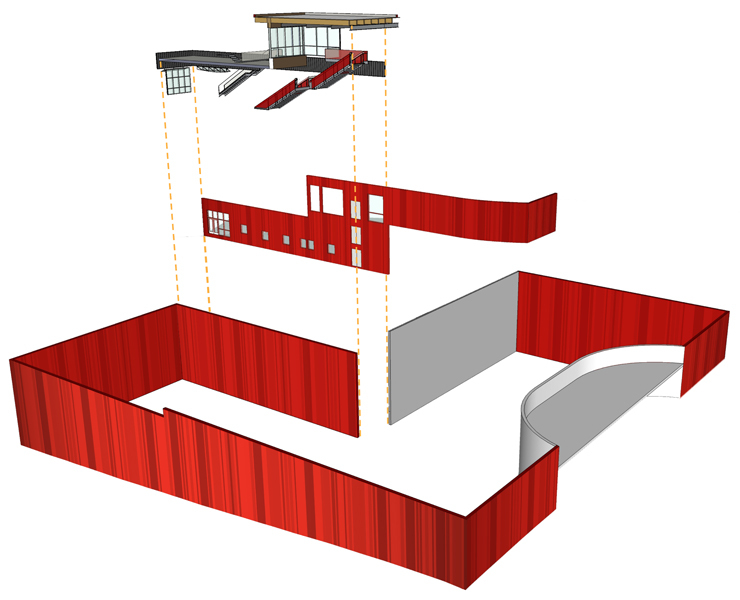 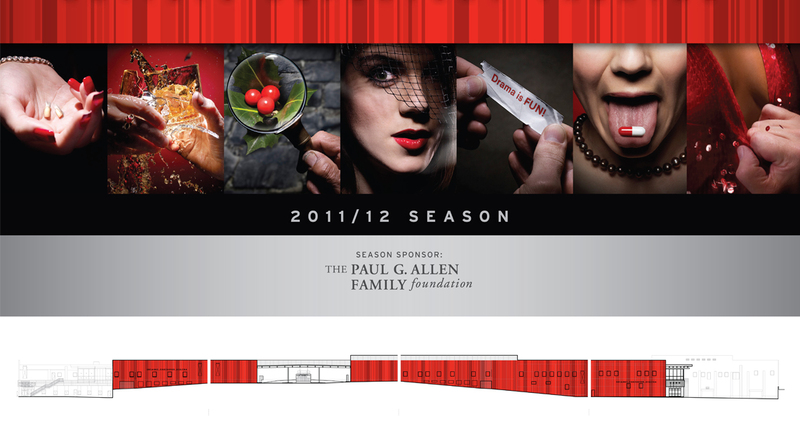 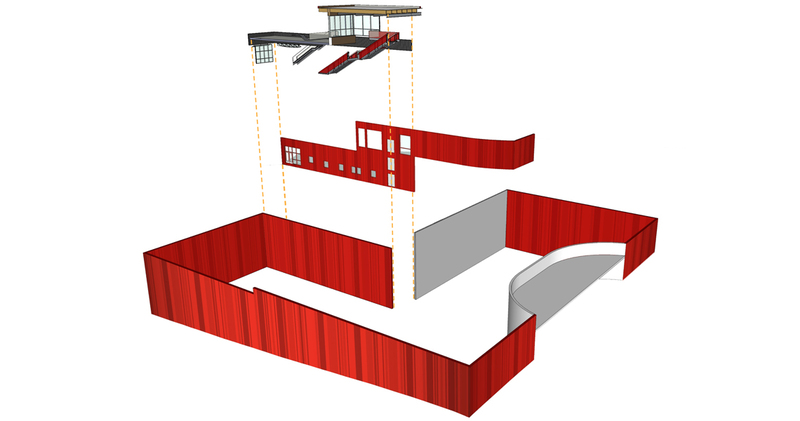 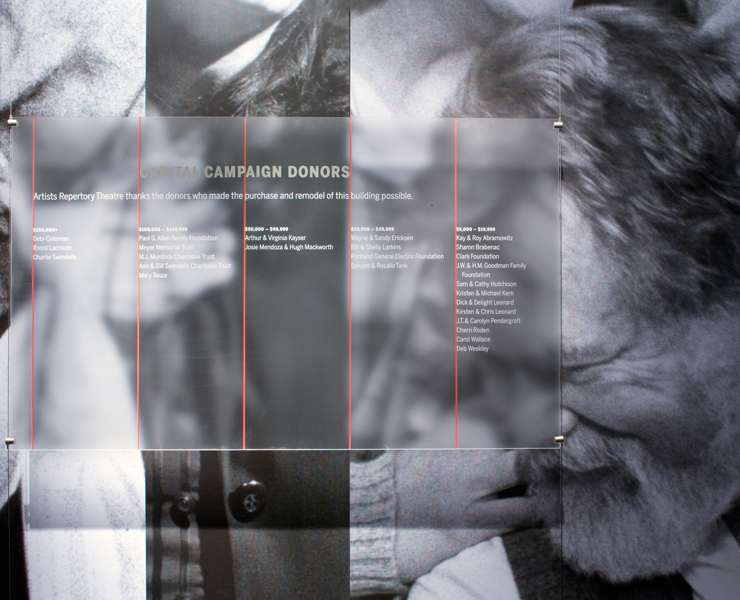 The design included a graphic rebranding of the exterior and interior. 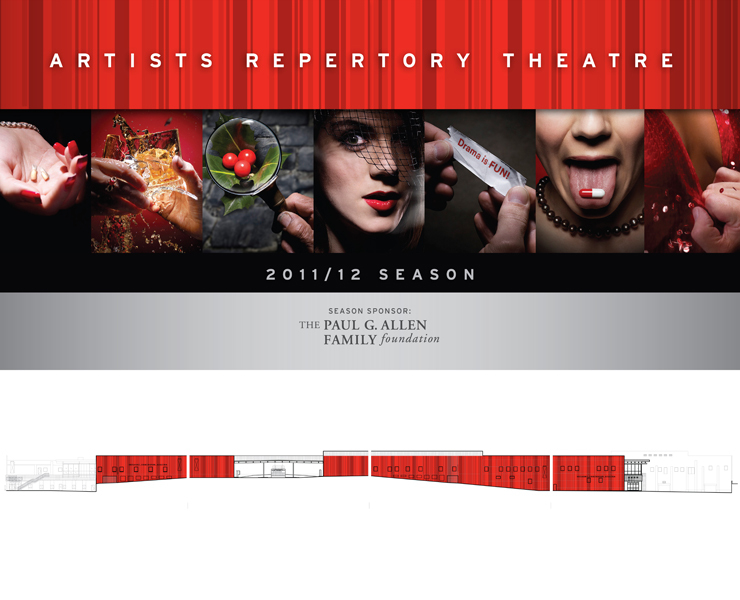 A final phase will include a third 325-seat theatre to be built on the site of the existing parking lot. 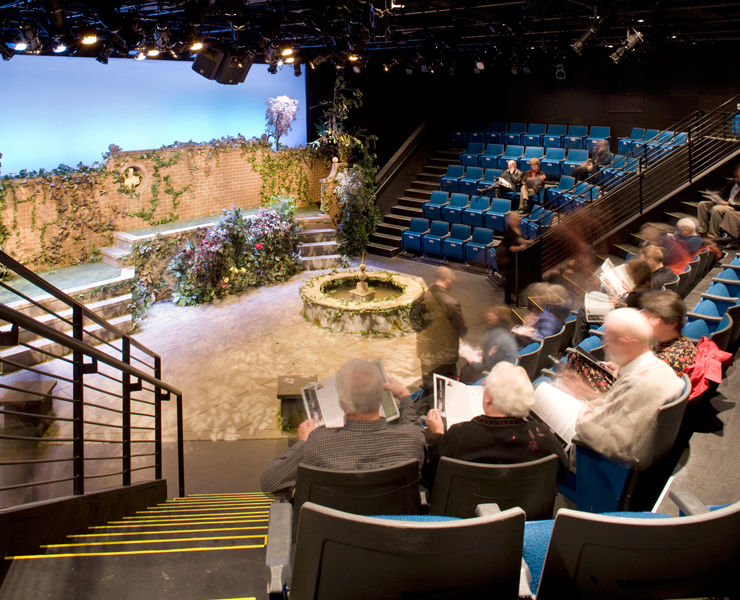 Opsis provided programming through construction services, fundraising support and collaborated with The Shalleck Collaborative Theatre Consultant and the contractor, Howard S. Wright.